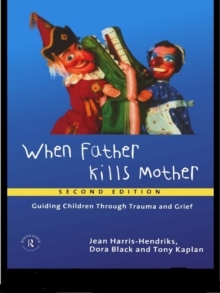 Children bereaved by the death of one parent at the hands of the other, almost always the father, in effect lose both parents, and are often forgotten in the midst of such dramatic situations. 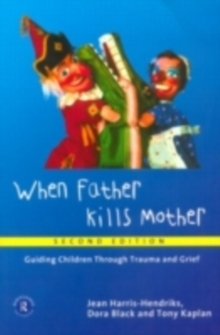 Reflecting the increased interest in child protection and child law systems, this second edition of When Father Kills Mother brings to public knowledge, in amplified form information about the effects of psychological trauma and bereavement on children. 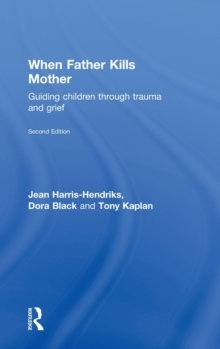 By combining knowledge about bereavement with that of post-traumatic stress disorder, the book remains informative and essential reading for all those involved in the field, both professionally and personally.